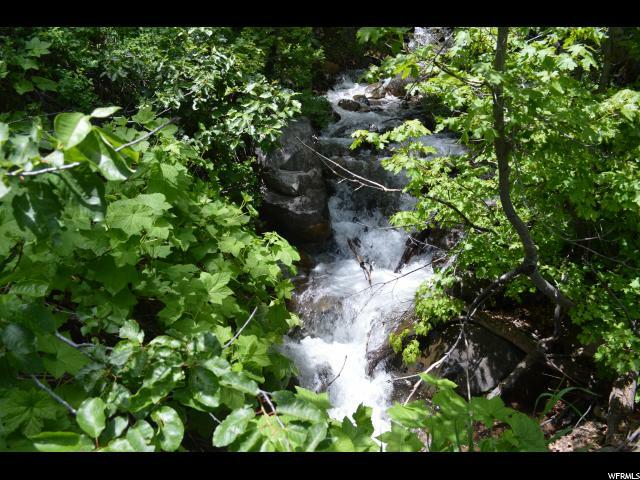 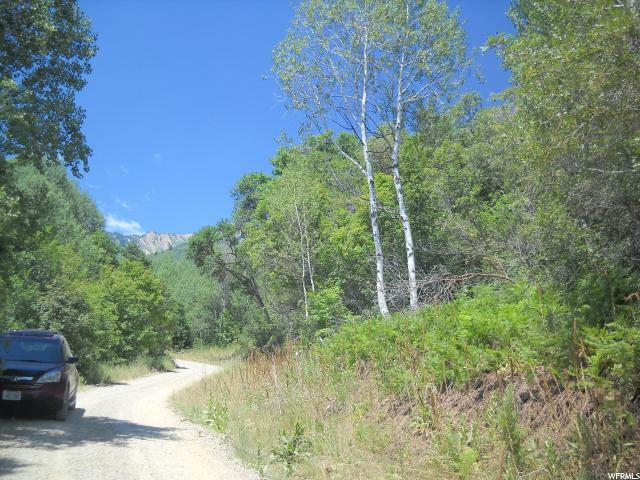 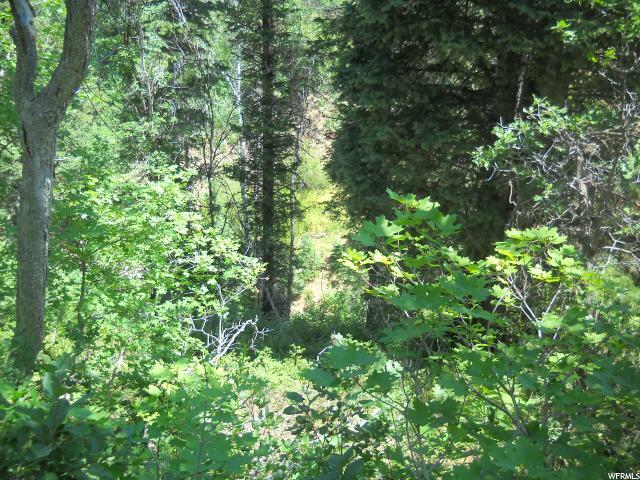 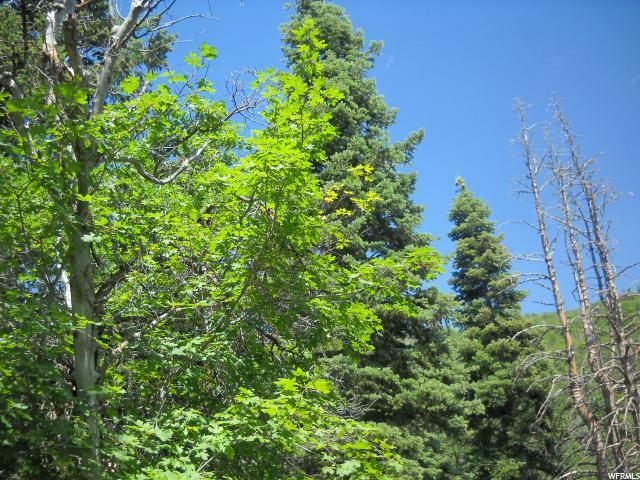 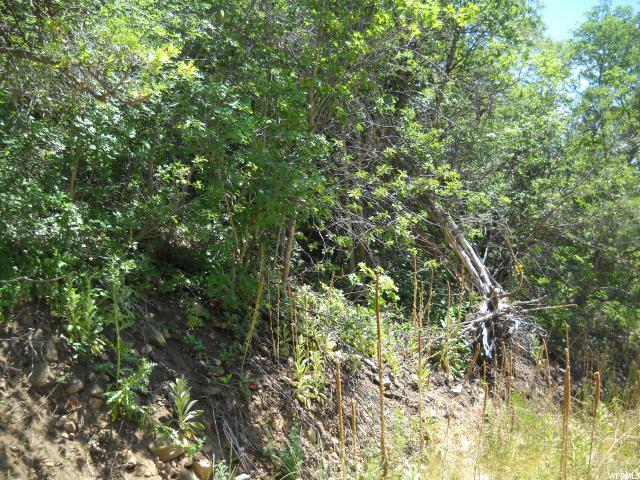 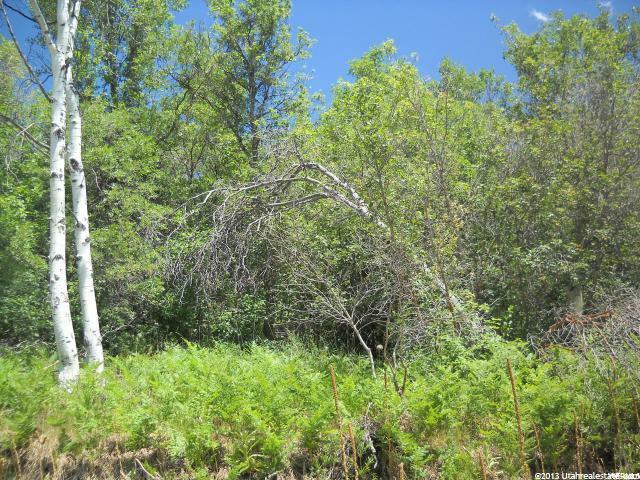 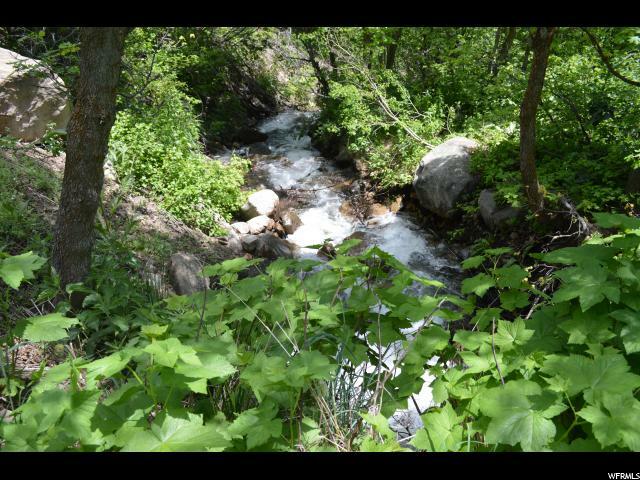 This property is located in the Left Fork of Hobble Creek Canyon in a recreational seasonal gated development. 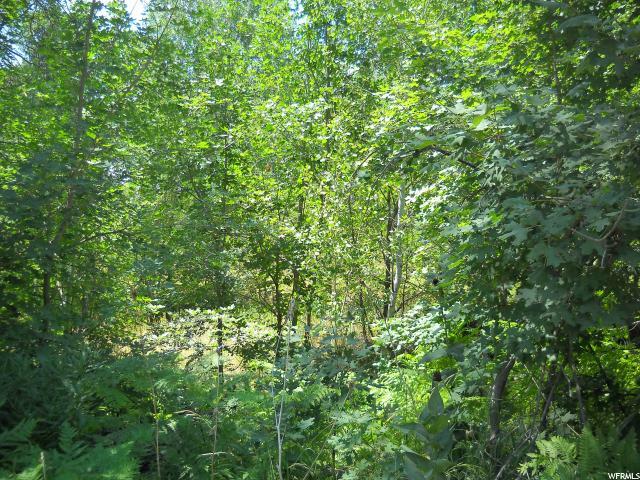 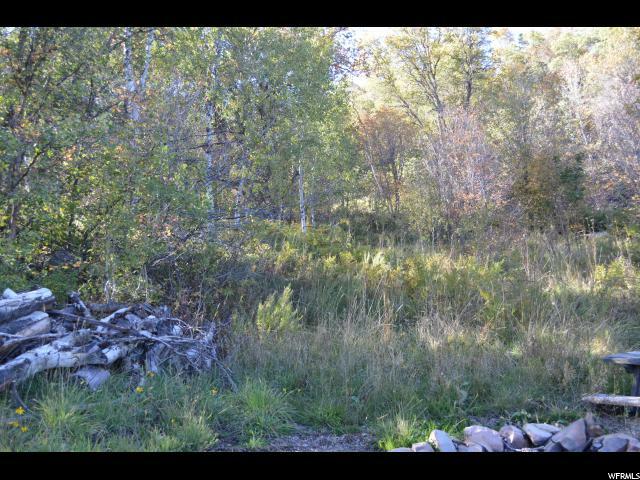 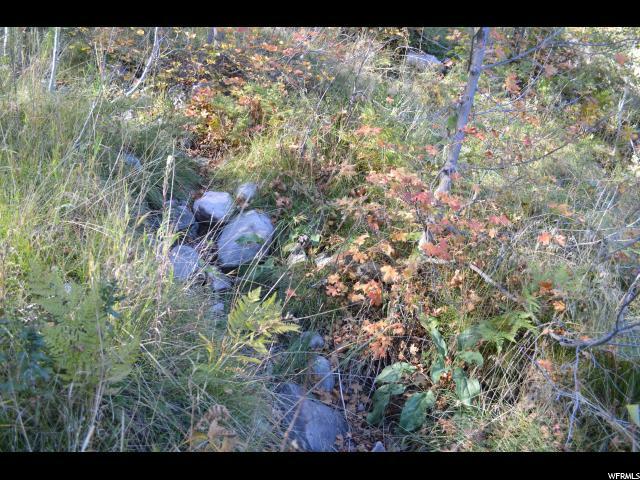 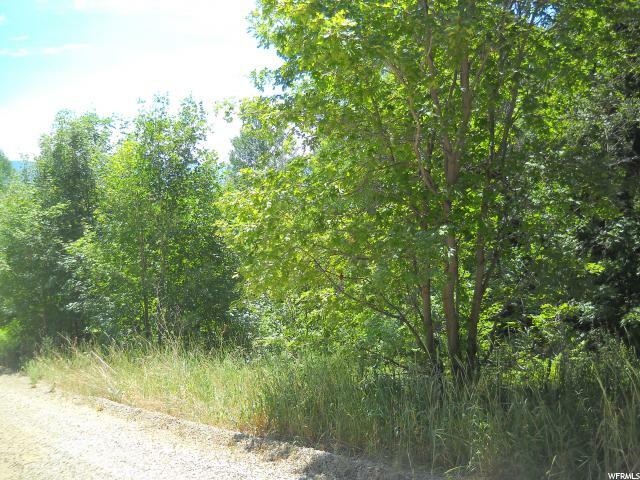 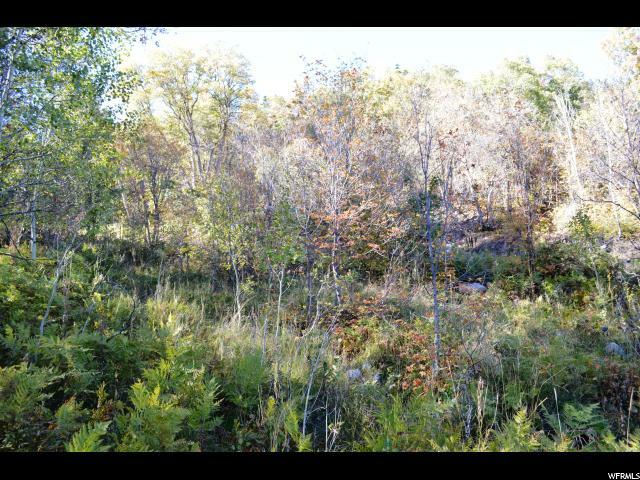 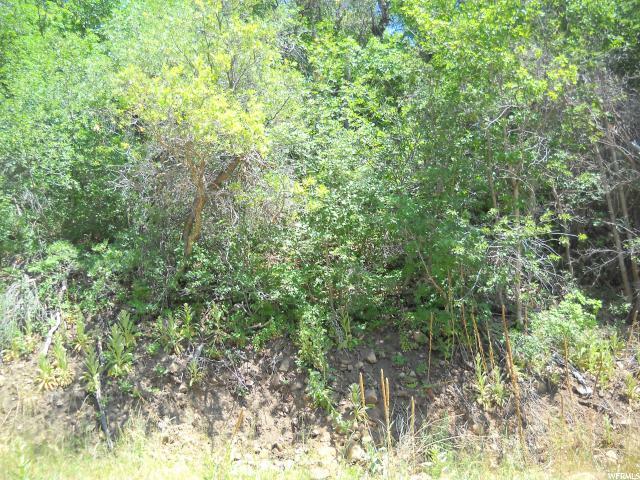 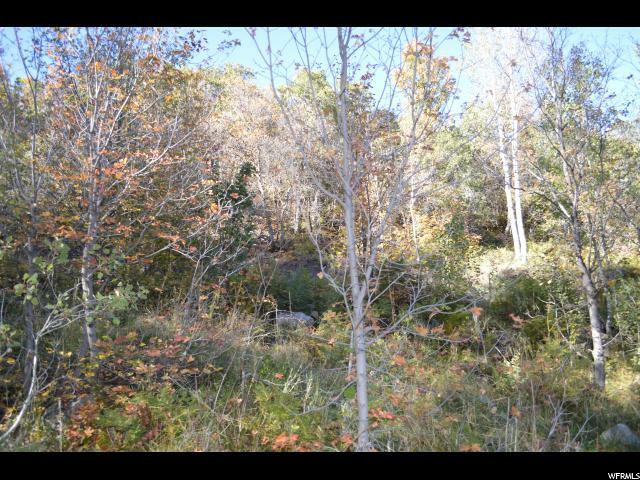 This Lot has a small section of the property that is split off by the road which is still large enough and flat enough for a cabin or camp trailers. 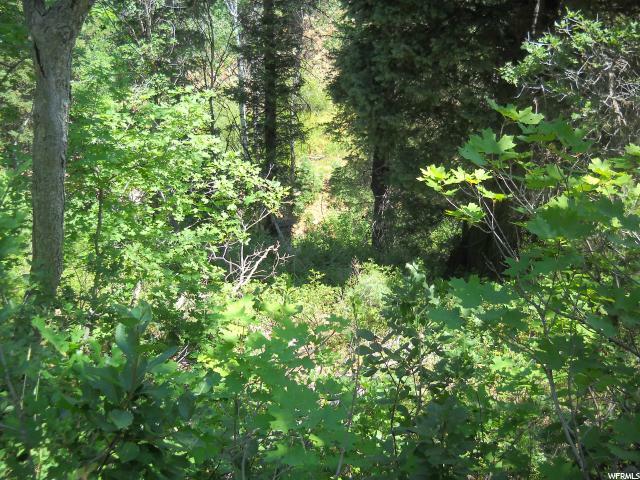 There are 2 creeks on this lot to enjoy! 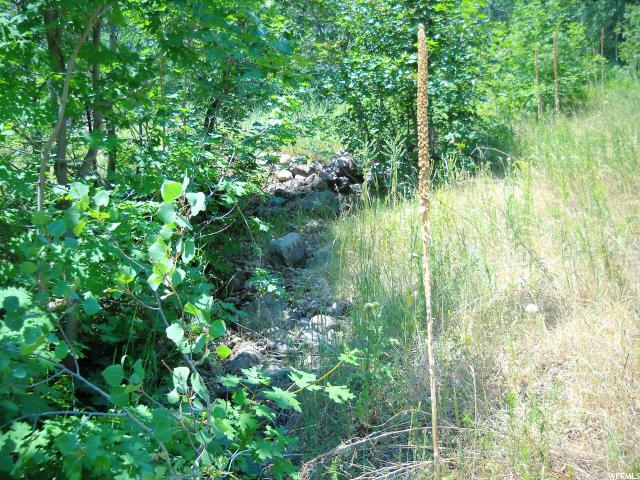 The seasonal creek runs on the South side of the lot and the North side of the lot borders the year round creek! 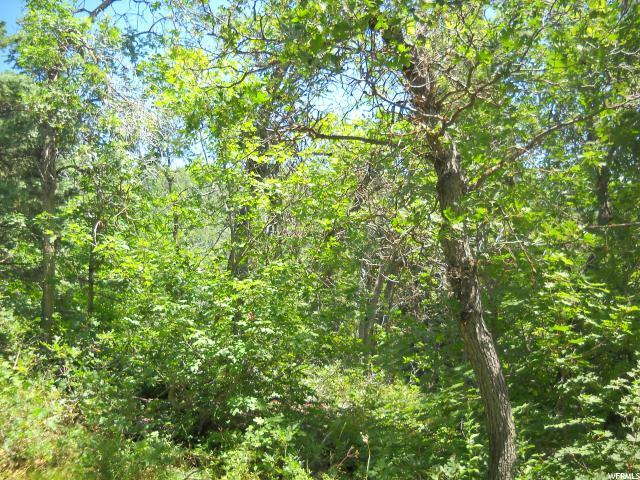 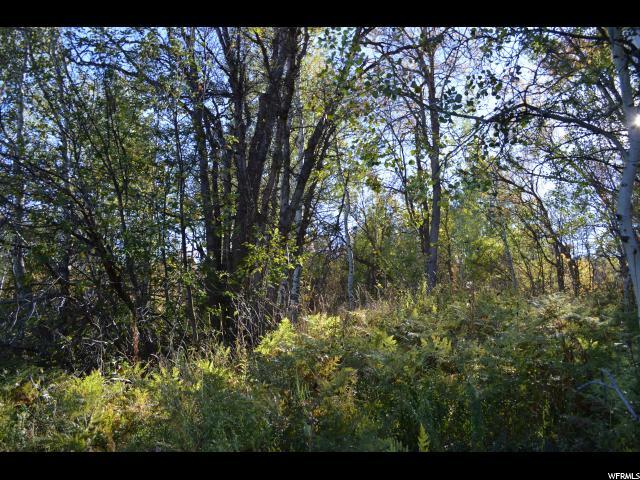 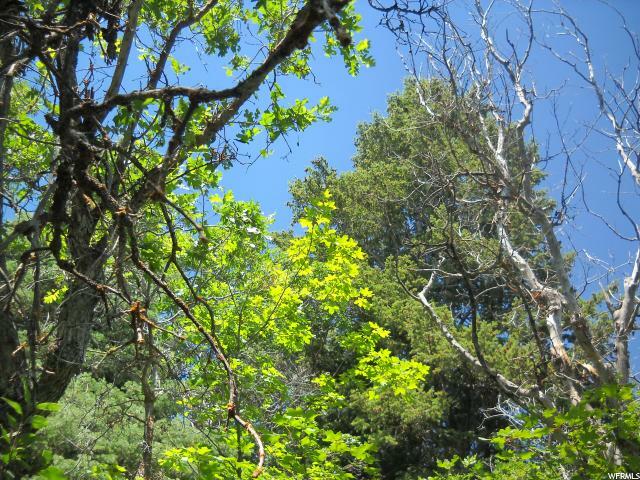 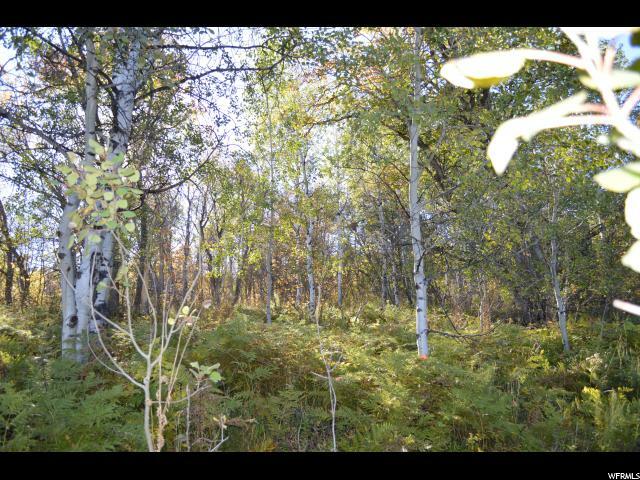 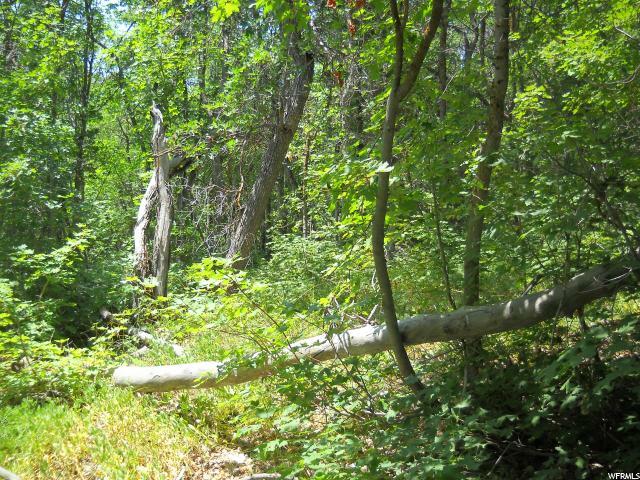 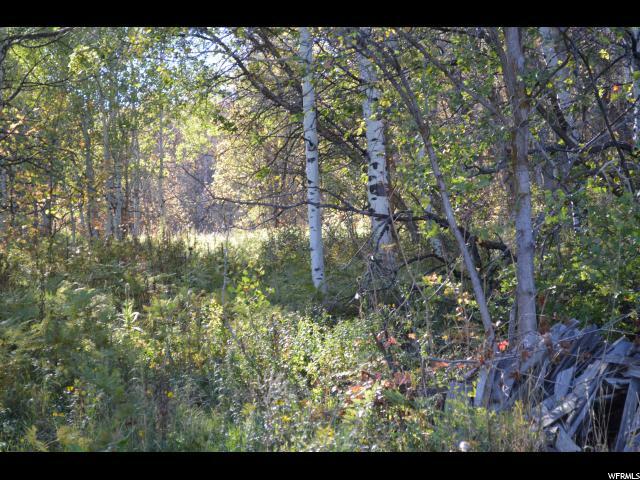 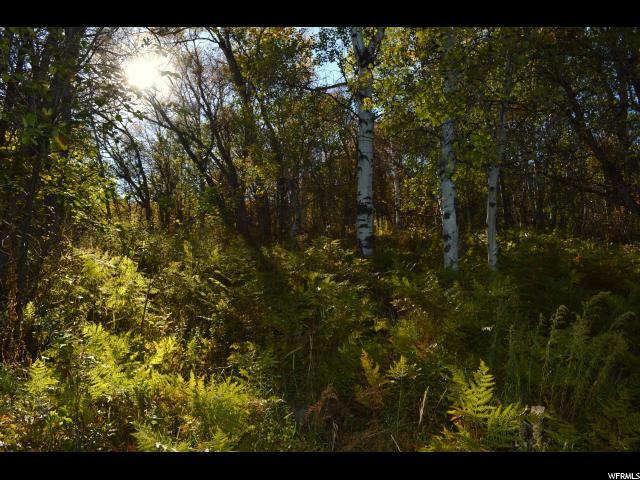 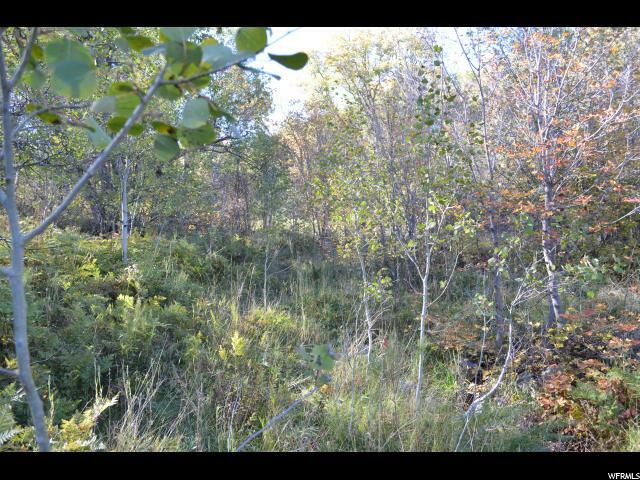 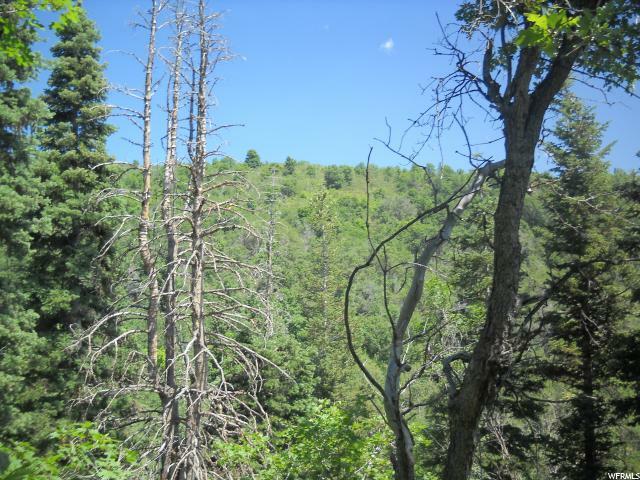 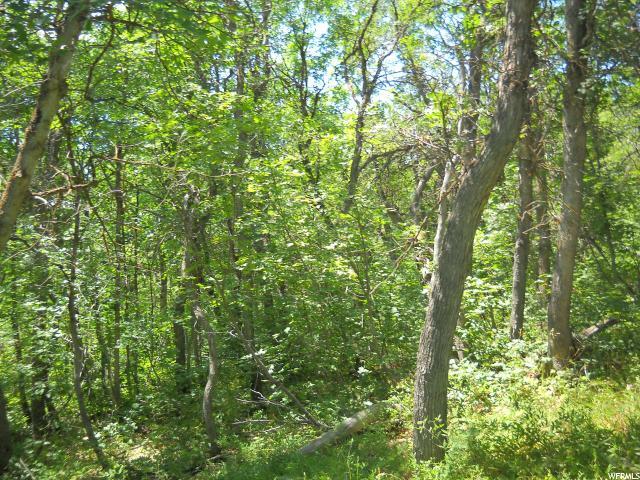 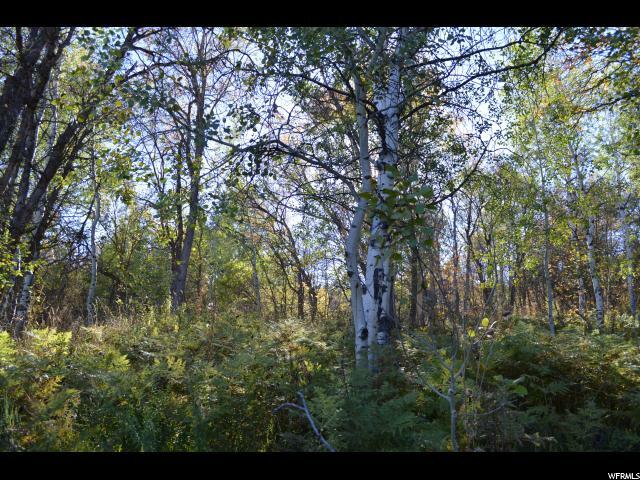 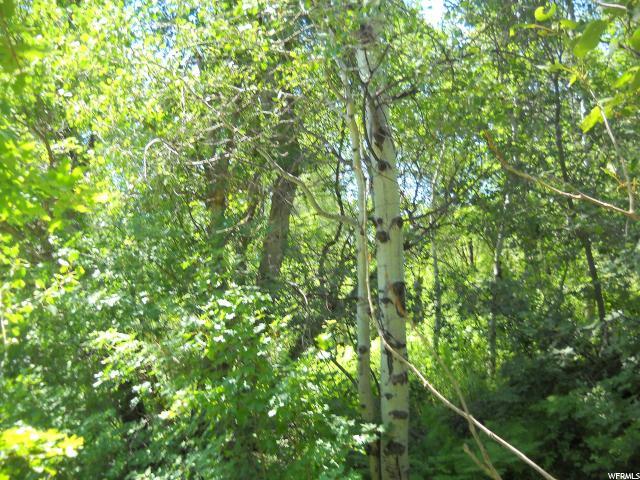 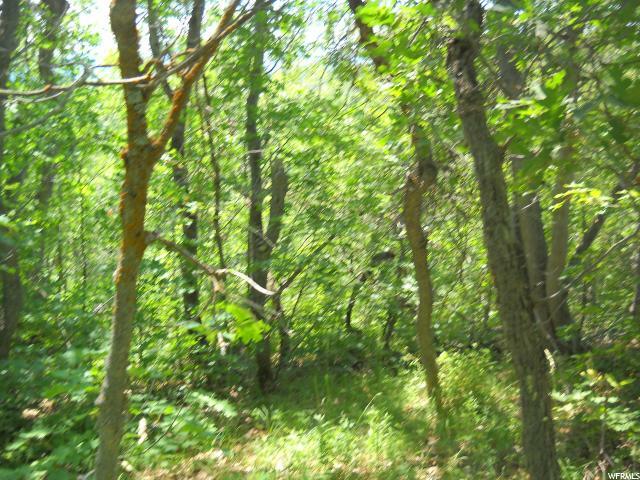 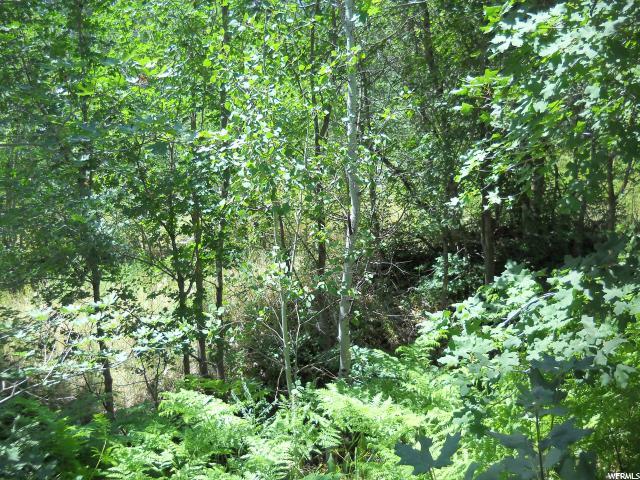 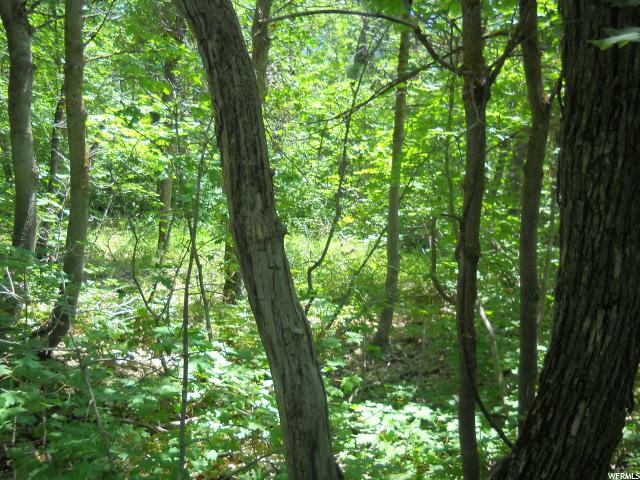 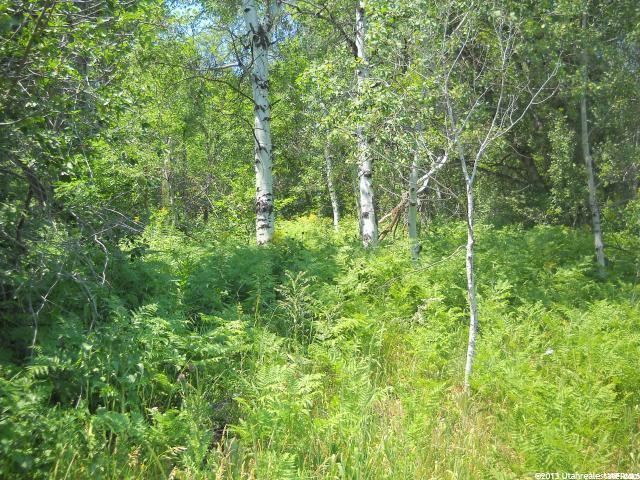 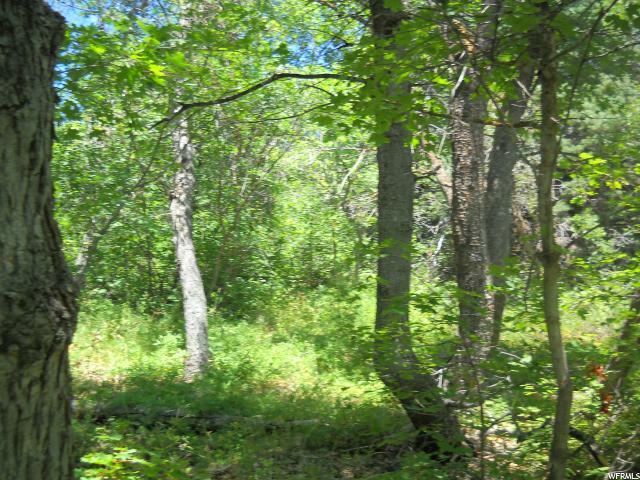 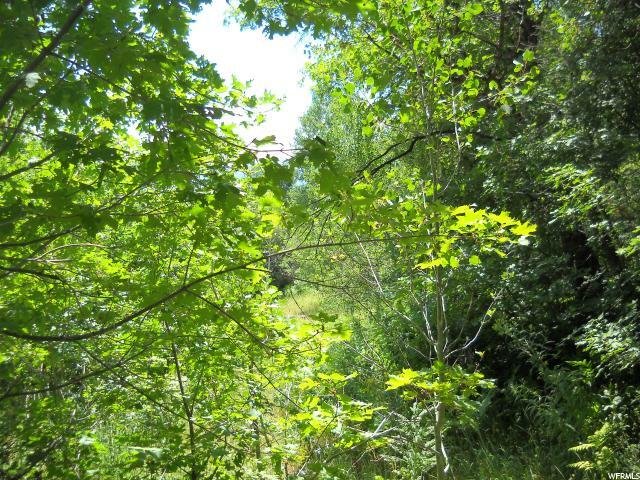 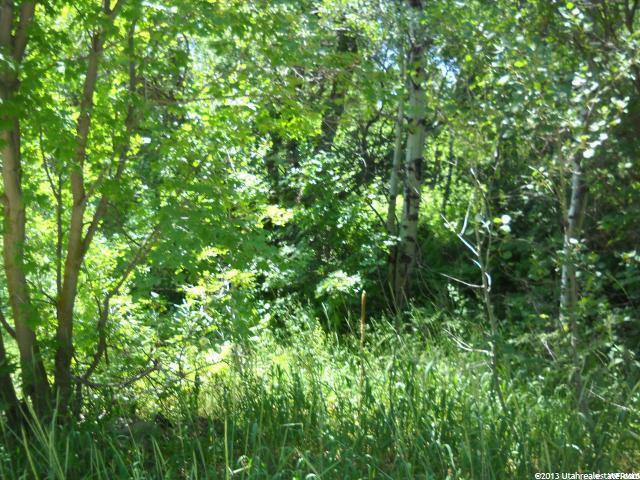 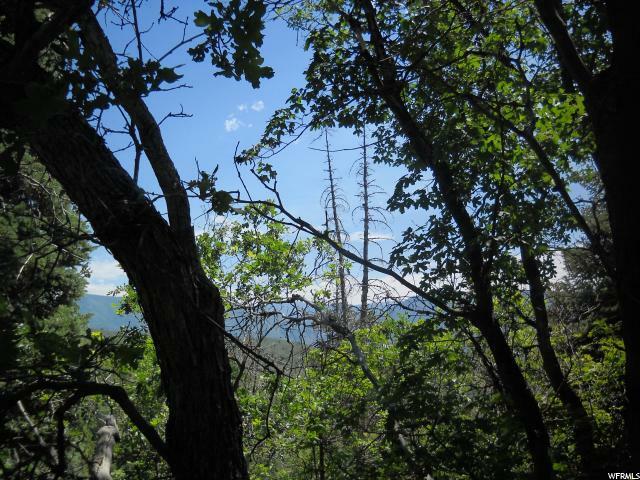 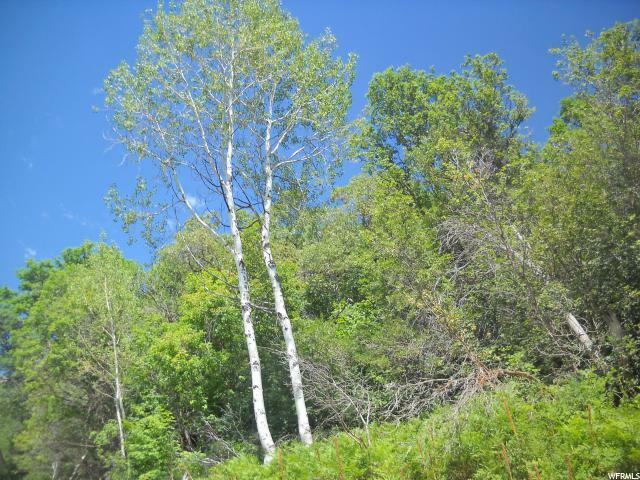 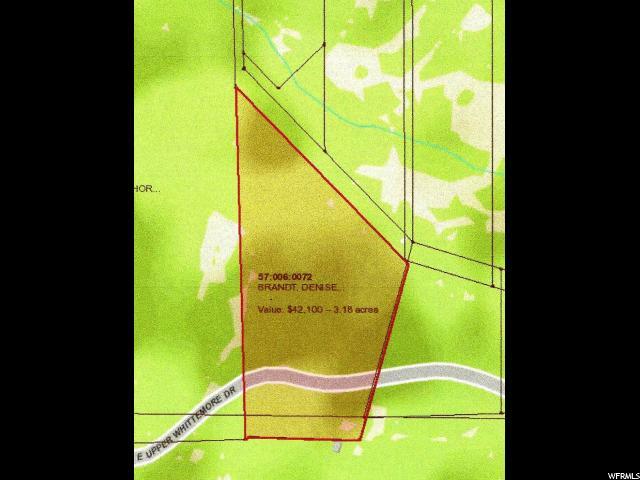 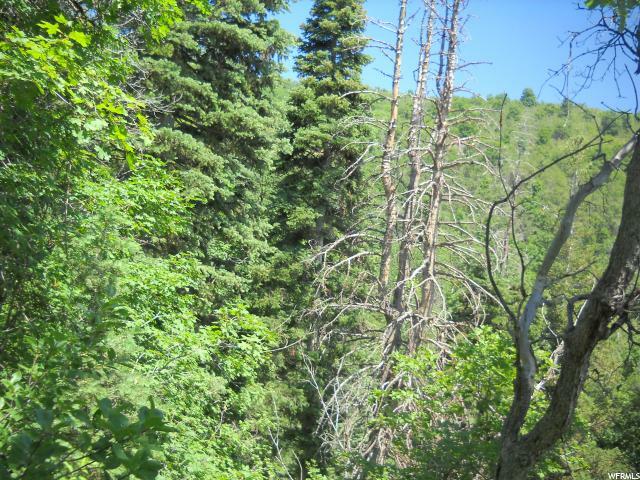 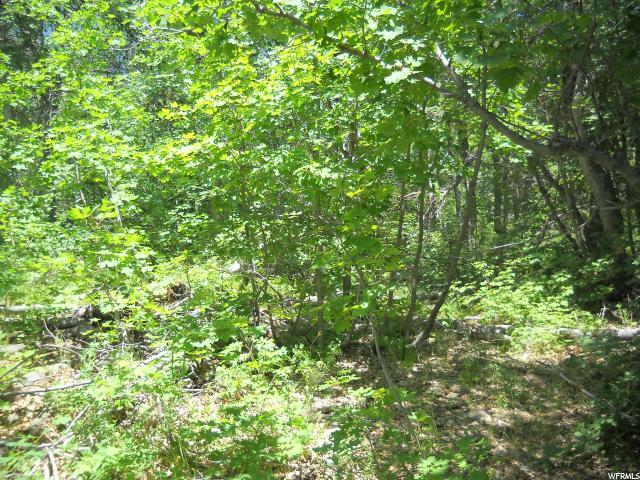 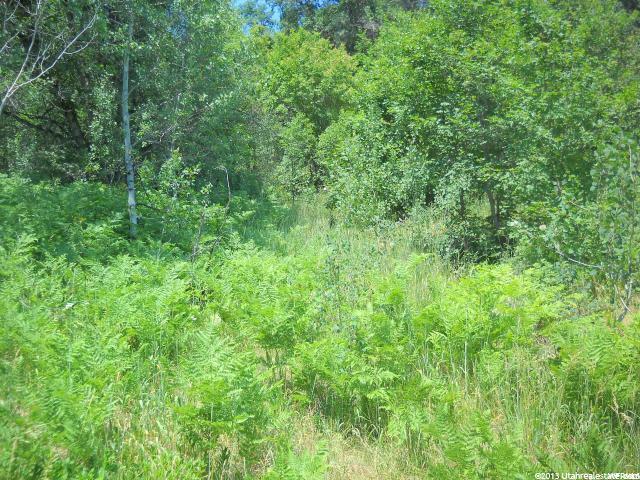 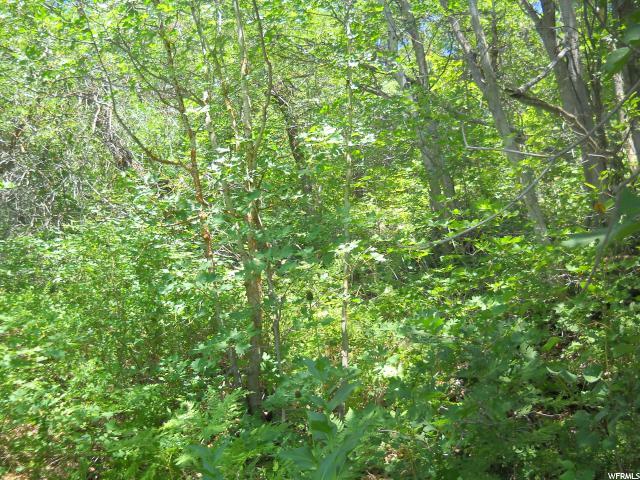 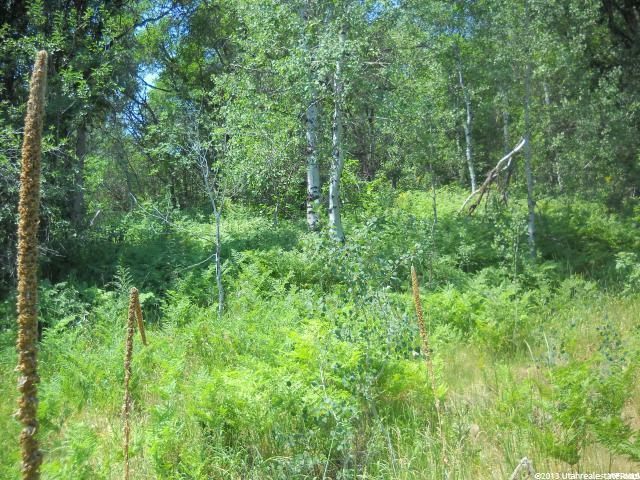 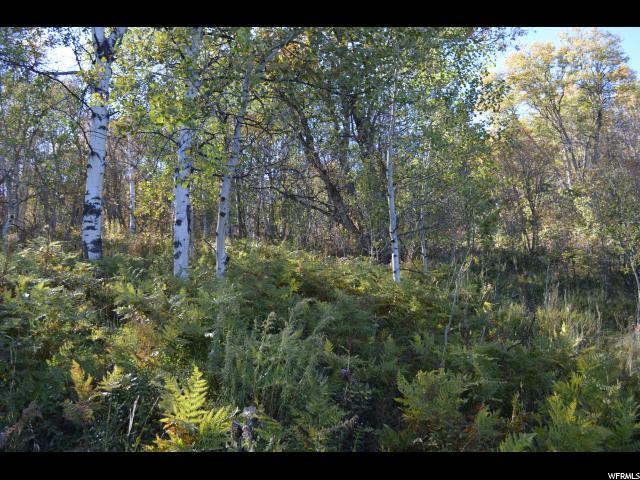 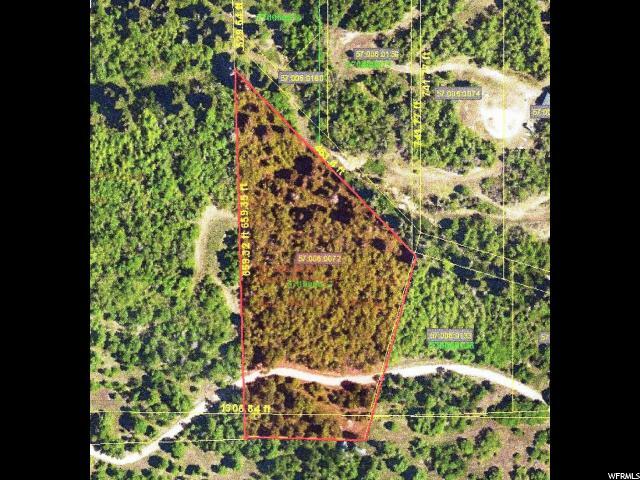 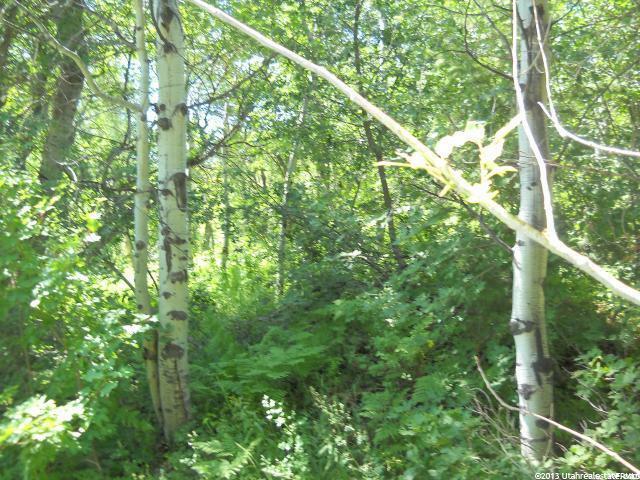 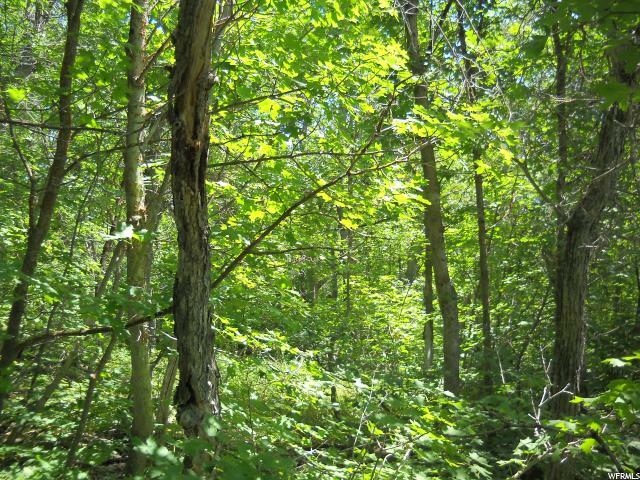 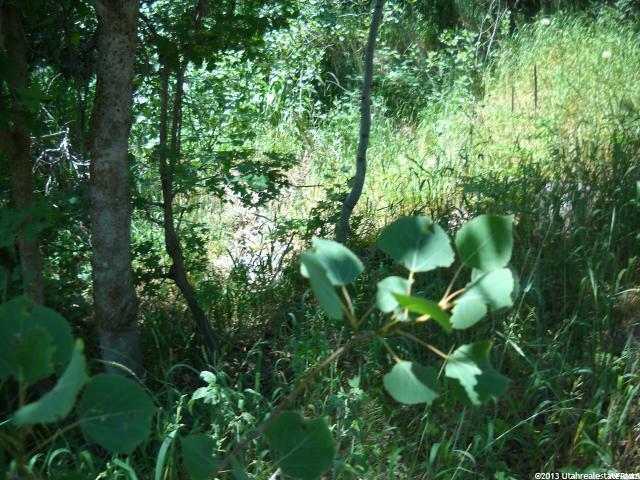 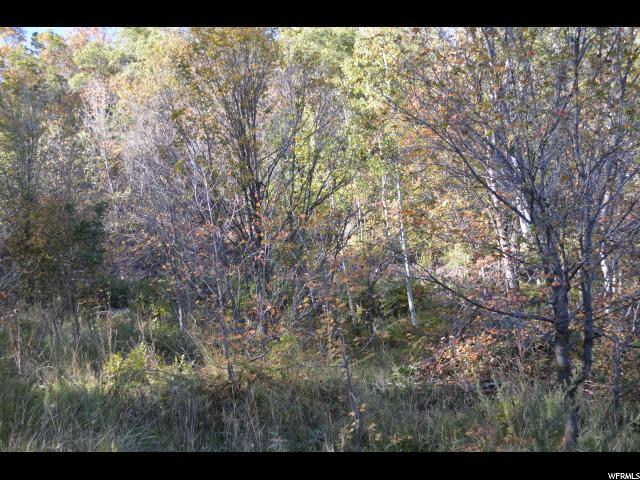 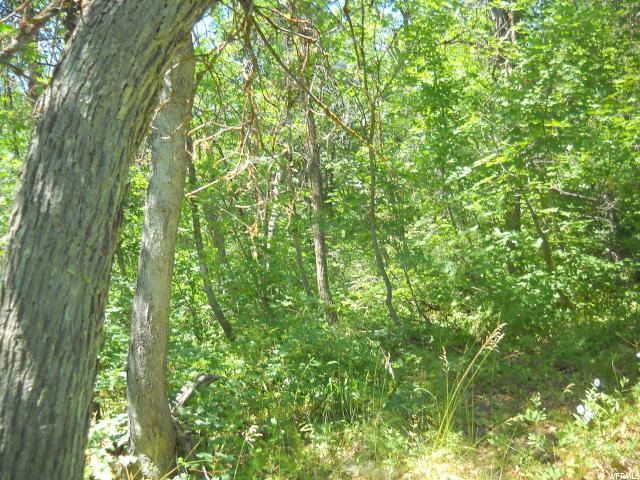 It's a wooded property with a variety of thick trees including Aspen, Pine, Maple & tall Scrub Oak. 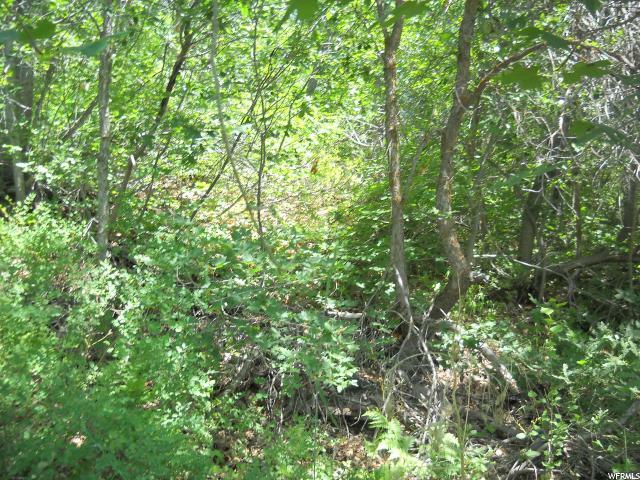 Some of the property is flat and the other is gradual slope. 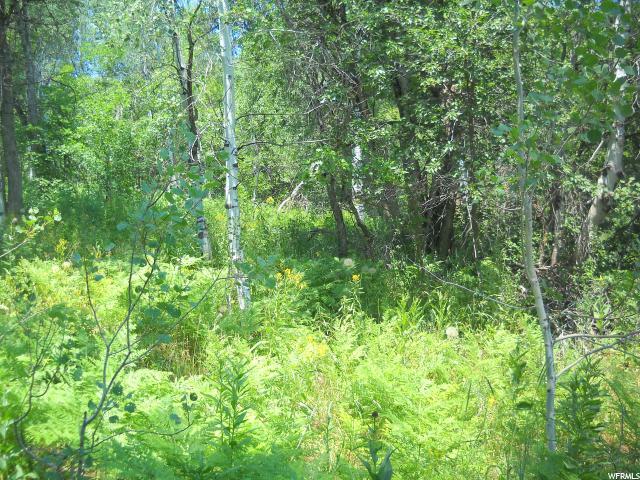 On the property you find numerous ferns and some wild flowers. 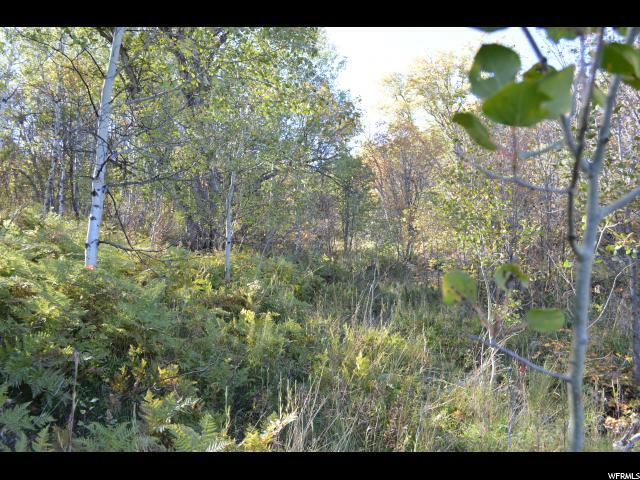 The moose frequents the property along with deer and wild turkeys. 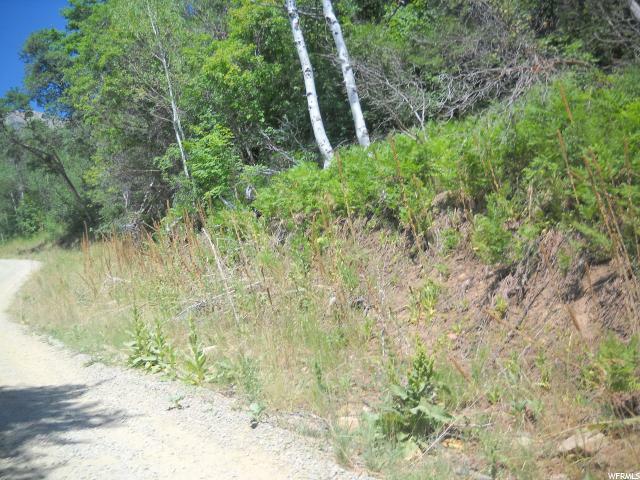 Driveway will need to be cut in. 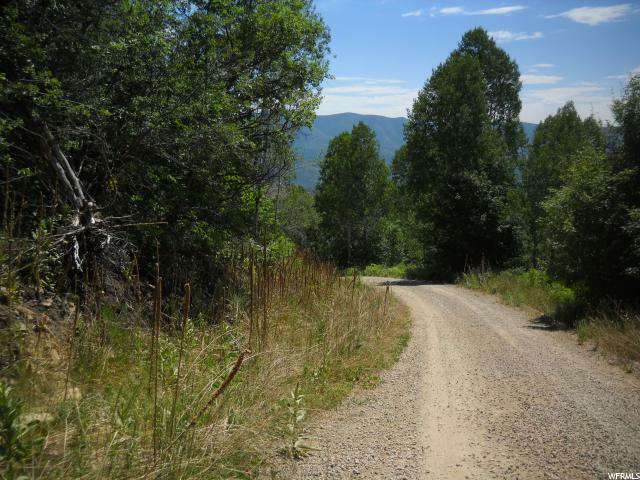 There are so many outdoor recreational opportunities in the development and in the canyon by hiking, horseback, riding 4 wheeler or snowmobiles and fishing too! 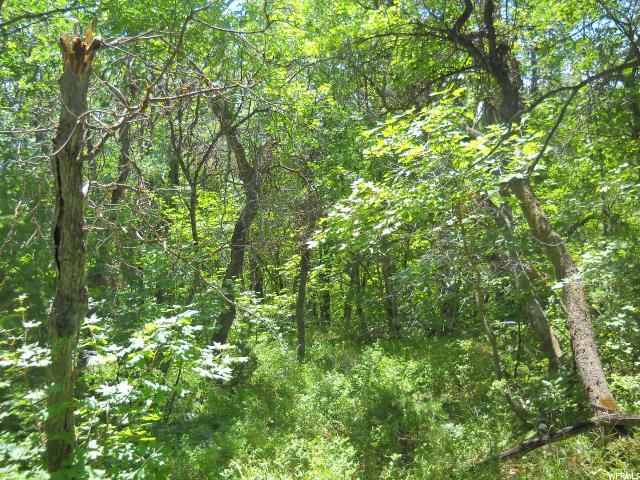 Wonderful memories will be made for a lifetime in the great outdoors! 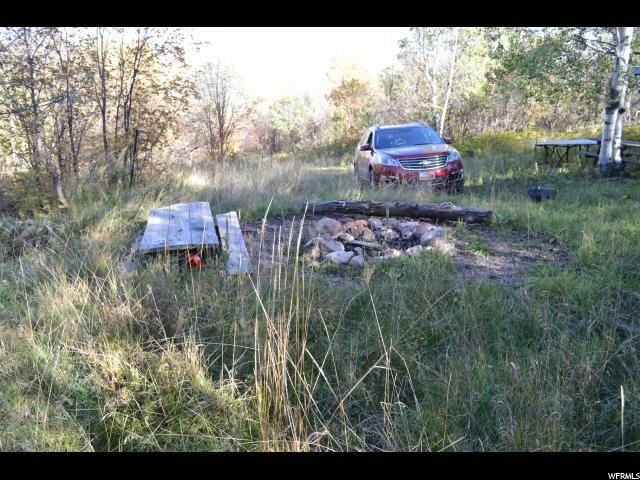 Seller wants the lot sold. 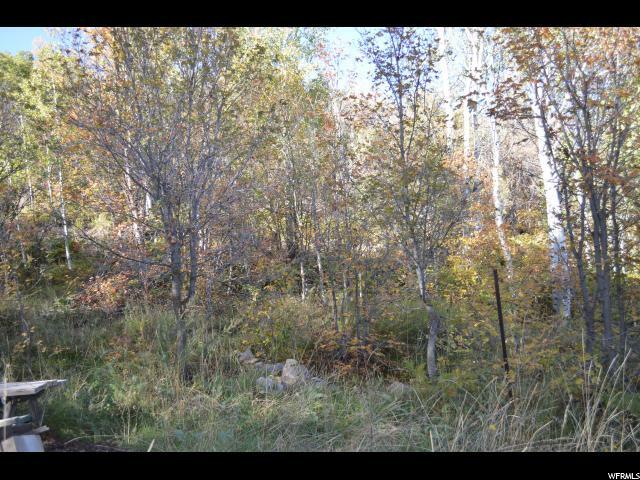 Bring Offers OBO.